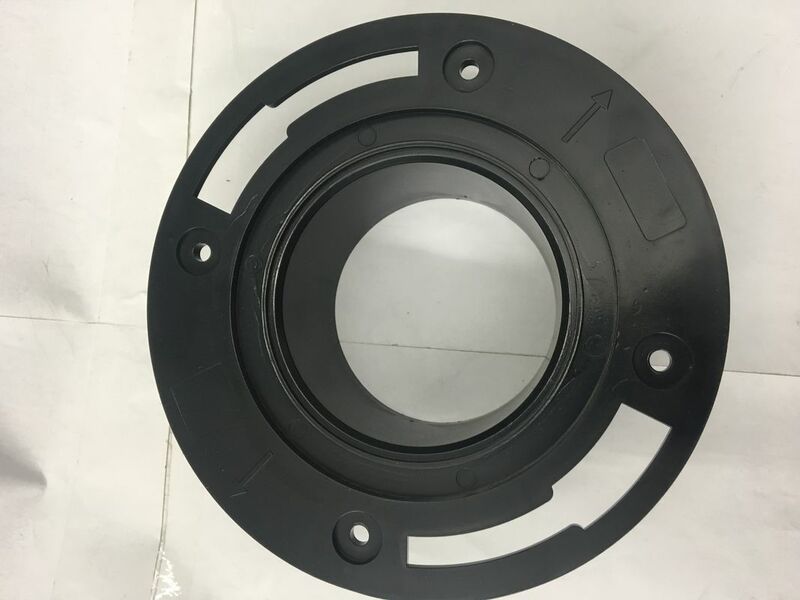 Toilet drain accessories black flange, black, blue, light blue, deep blue flange. Name: Install flanges in the toilet. 1. Determine the installation position and drill holes in the ground.To the ground at outlet of drain pipe and the bottom of the toilet bowl, according to the outside of the flush toilet base size, draw the toilet on the ground points of fixed position of the hole, and impact drill holes.The hole depth is about 5 cm. 2. Install the toilet seat.Insert the steel expansion bolt into the ground hole, insert the bottom corner of the toilet into the expansion bolt and tighten the nut to position the toilet.The toilet drain is tightly connected with the ground preset drain pipe and sealed. 3, install the water tank (even the toilet without this step) according to the installation height and water tank on back wall perforation position, the corresponding fixed position on the metope of drilling and tapping into the steel bolts, then put the water tank in place, make the back wall perforation sets into the expansion bolt, add 3 mm thick nylon washer on the nut and tighten. 4. Install the connecting pipe between the tank and the toilet seat (with copper pipe or plastic pipe, etc. ), and the connecting pipe between the inlet pipe and the bottom of the tank (with stainless steel bellows, etc. ).Inlet connection should be equipped with Angle valve (inlet valve). 5. Install floating ball and other accessories in the tank. 6. 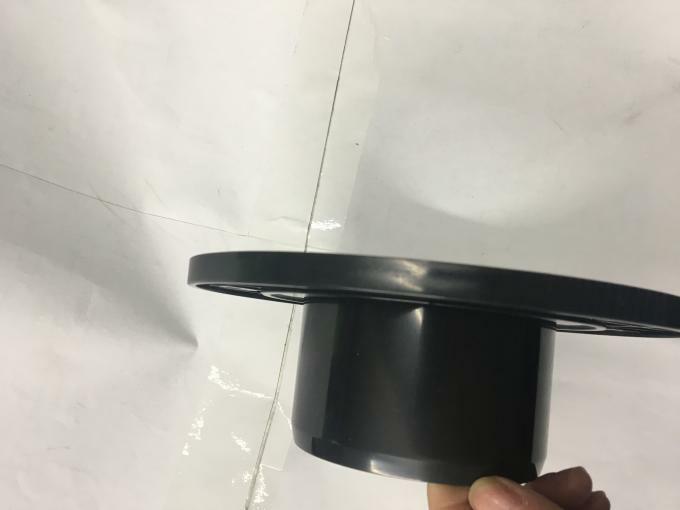 After opening the water inlet valve, adjust the float height according to the required water inlet height in the water tank, and adjust the tightness of the control screw according to the water injection valve. 7. After the tank is filled with water, check the toilet drain capacity, and whether there is leakage in the connection of each pipe. 8. Seal the gap between the toilet seat and the floor with putty or silica gel.Cement mortar or cement mortar shall not be used as sealing material. 9. Install toilet seat and toilet seat. Specifications: Dark blue, light blue, blue, black.